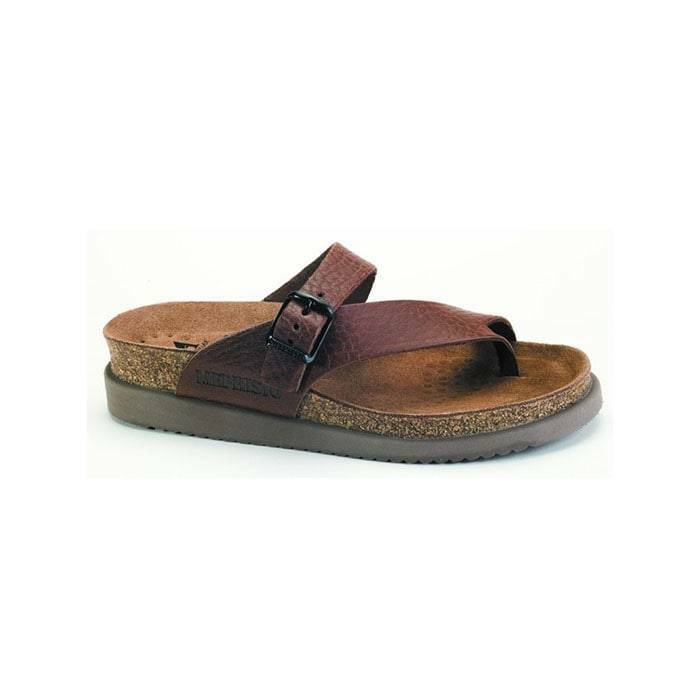 Shopping for the most comfortable sandals for your aching feet? 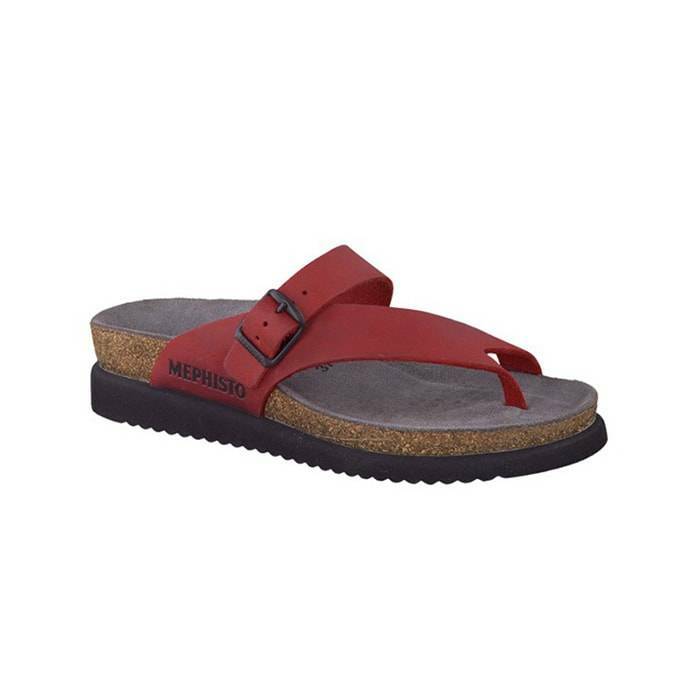 Take a look at the Mephisto Helen, a popular warm-weather sandal you’ll be comfortable and stylish in. 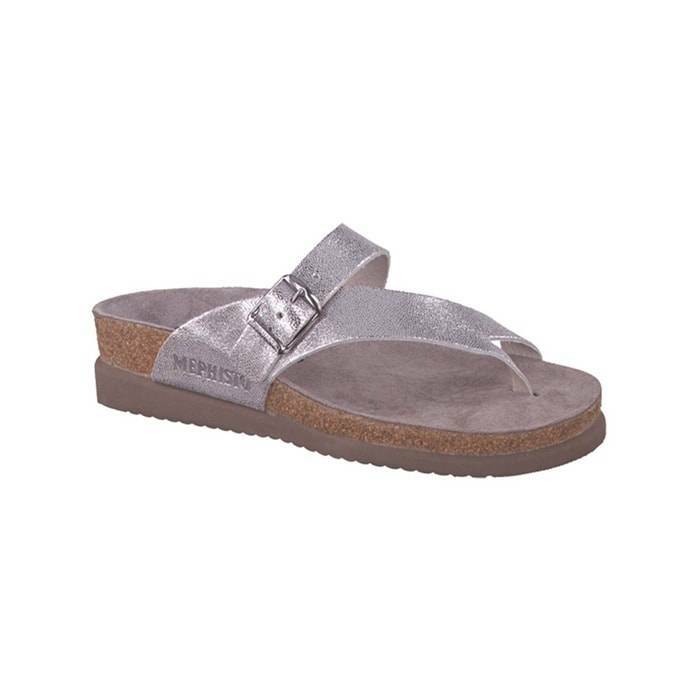 Helen is a preferred slip-on sandal among comfort shoe lovers offering comfort, support, versatility, and style. Find out why Helen has the potential to become your next favorite sandal this warm season. Don’t you just love it when you find a pair of sandals with adjustable straps? Adjustable straps in a sandal are a huge feature, for their friendliness with both chunky and skinny feet. How often do we see someone wearing a cute pair of sandals but when we try them on, they are not very charming on our feet? Such a bummer when this happens, especially if you fall in love before trying them on. With Helen, you don’t have to worry if the sandal is wide or narrow enough for your feet. You can easily adjust the straps for your individualized fit. worrying about the agonizing foot or arch pain? With Helen, you can feel comfortable wearing your sandals for your next walk in the park. During your stroll you’ll feel the sandal’s Soft-Air technology conforming to your shape, further supporting your feet, heel, and arches. Imagine walking long distances in cute sandals, not worrying about the agonizing foot or arch pain? With Helen, you can feel comfortable wearing your sandals for your next walk in the park. During your stroll you’ll feel the sandal’s Soft-Air technology conforming to your shape, further supporting your feet, heel, and arches. When we find a pair of cute sandals, we try to wear them often yet hope they’ll last forever. However, who are we kidding; we end up wearing them on the daily and wear them out after a few months. That’s when you know your sandals are made with low-quality materials. One way of avoiding this is to choose sandals made of caoutchouc rubber. Caoutchouc is a natural rubber used for its durability and flexibility. Don’t you love finding versatile sandals that go with most of your outfits? With tons of colors to choose in leather, patent, or nubuck; Helen sandals will match your everyday outfits. 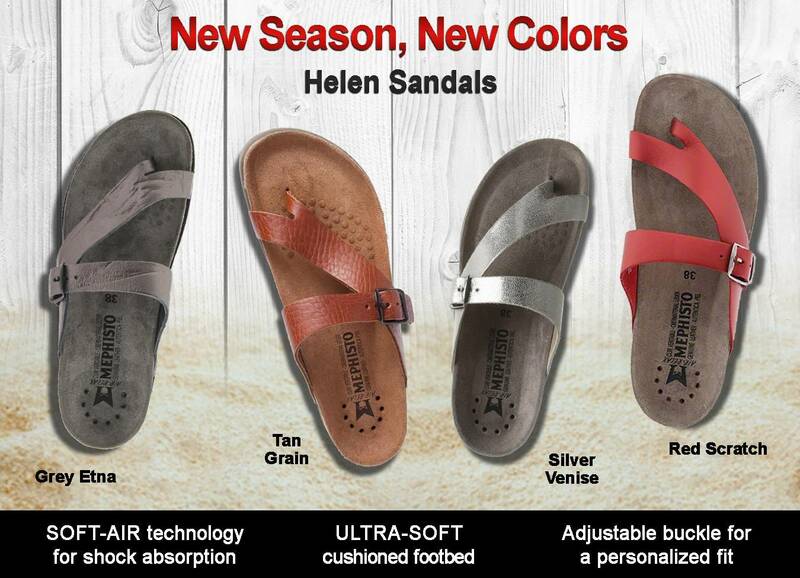 Come out to any of our Lucky Feet Shoes stores and try on any of these new Helen colors. Which color is missing from your collection? 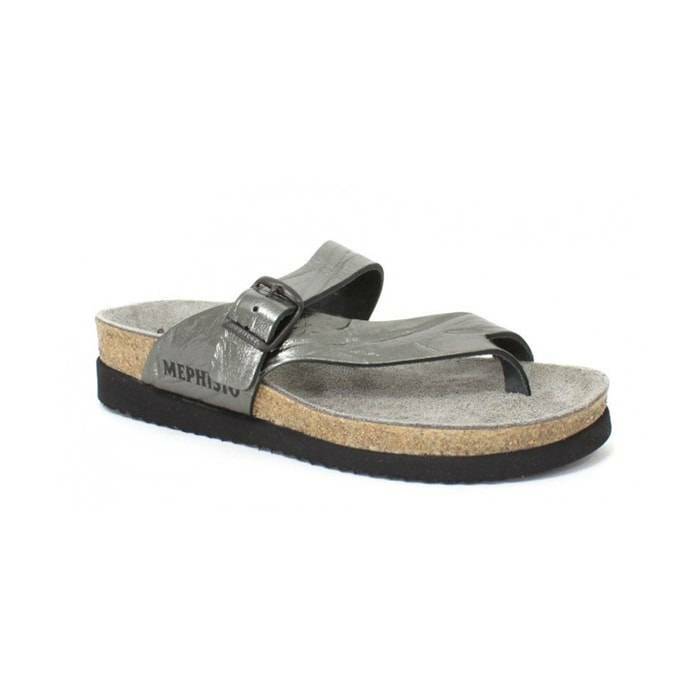 If you are ready to try the Helen, know that Mephisto recommends ordering a full size up since this sandal runs small. For example: if you are a size 6, you may want to choose a size 7. We recommend you visit any of our stores to make sure you find the best fit in your favorite colors! Click here to find a store near you. Come into any one of our stores, located in Anaheim Hills, Rancho Cucamonga, Riverside, San Dimas, Temecula, La Quinta and Palm Desert! Visit us today and try on a pair of Mephisto shoes! At Lucky Feet Shoes, we carry many Mephisto shoes: sandals, sneakers, and heels; in any of our Southern California stores. If you are looking for Mephisto footwear in Orange County, the Inland Empire, Los Angeles County, Temecula or Riverside; we have seven stores to serve you! Come and visit us today!